Physiotherapy is a healing method focused on mobility. 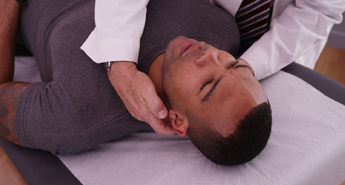 We treat back pain, frozen shoulders, cervical pain and more. Massage therapy has been proven to promote health and wellness. We customize your treatment plan to fit your needs. Our chiropodist or foot doctor treats people suffering from lower limb or common foot problems. Call us today to know more. At Erin Physio Fitness, we provide our clients with custom made orthotics to support or improve functions of the foot. Shockwave therapy is an effective non-surgical treatment used in physical therapy, orthopedics, urology and cardiology. Our program is designed to help you recover and manage the symptoms and get back to normal activities. 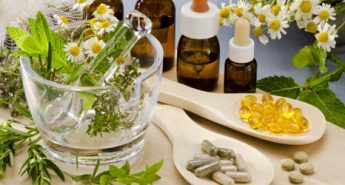 Naturopathy or naturopathic medicine is a form of treatment that employs an array of medical practices which are natural, non-invasive, and promotes healing.